There’s nothing I’d rather read when I’m on holiday than a novel set in the place I am visiting. 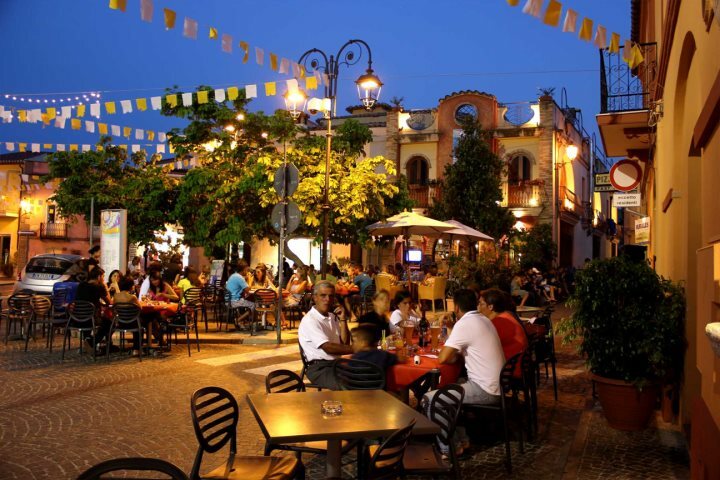 While I didn't get to read Lexa's romance when I was in Sardinia, it never-the-less brought back some wonderful memories of this lovely island that I, just like the author, have fallen in love with. I love reading books (whether fact or fiction) that teach me about different cultures, but I’m not a great one for reading romance novels, so I really wasn’t sure how much I would enjoy ‘The Whispering Wind’. Right from the start, however, the story-line had me hooked, as each of the main characters were brought to life. Our heroine, Elise, escaping a loveless marriage visits the island alone, staying in a villa near the village of Pula on the south coast. Here she meets the stereotypically tall, dark and handsome, Beppe. Despite it breaking every rule that he has been brought up to believe in by his fervently religious mother and indeed the whole community, Beppe falls hopelessly in love with the married Elise. It’s an easy read but it will take you on a roller-coaster of an emotional ride. Without giving anything away, I hope, let’s just say that the ending wasn’t quite what I was expecting and I can’t remember when a novel last moved me so much; I was actually sobbing out loud as I reached the final chapters. I think it would make a great film and you couldn’t find a more stunning location than Sardinia. 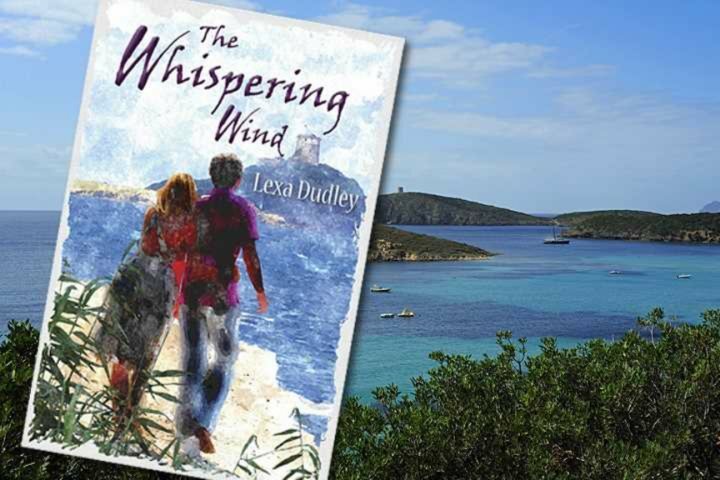 Whether or not you’ve ever visited the island, this is a wonderful story and I would highly recommend ‘The Whispering Wind‘ as the perfect holiday read for anyone who has a romantic sole. You can follow Lexa on Twitter @LexaDudley or G+ and buy ‘The Whispering Wind’ here.